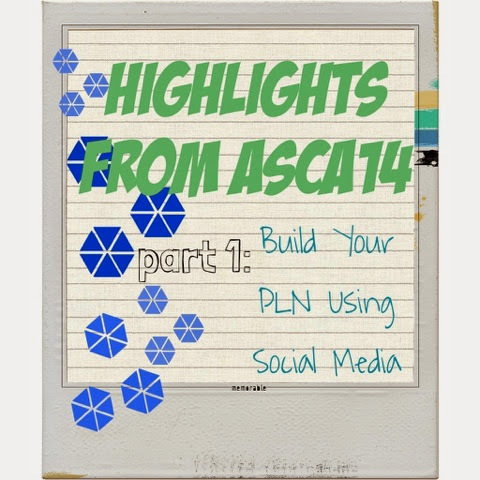 As promised, here is my presentation and our handouts from ASCA. Carli and I really had a great time meeting everyone and sharing our passion about connecting with others. Lisa, unfortunately was unable to go at the last minute, and we truly missed her, but she did make us a video to include so she was still with us, even from a remote distance. Hope this inspires you to build your PLN. I'll post a few other highlights soon. Meanwhile start building your PLN by joining one of the groups below. Thank you so much for posting! I am totally building a PLN! Amazing.